Fanny Blankers-Koen was born Francina Elsje Koen in the village of Lage Vuursche in the municipality of Baarn in the Netherlands on April 27th 1918. Described as a natural athlete she competed in several sports form a young age. At the age of seventeen she set a Dutch national record in the 800m. Coached by her husband Jan Blankers she was selected for the Dutch team for the 1936 Olympics. She did not win any medals at the event but met her hero Jesse Owens. 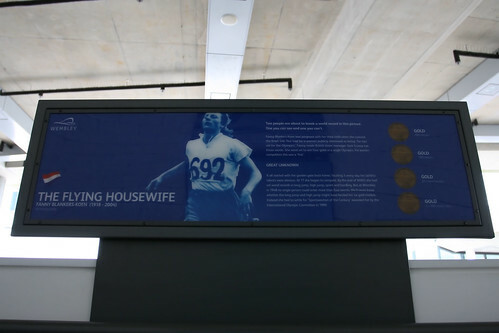 Fanny Blankers-Koen, Dutch athlete who won four Gold Medals at the 1948 Olympics and was known as ‘the Flying Housewife’, died aged 85 in the year 2004 On This Day. 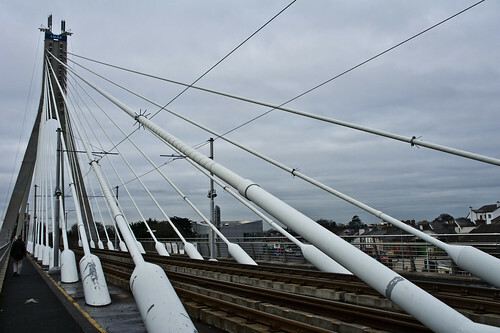 KCLR 96FM radio station broadcasts daily to listeners in counties Carlow and Kilkenny in Ireland. The station, which covers all local news, sport, entertainment and host of other features, has a weekly listenership of over 75,000 adults. Using the slogan: ‘The Heart of Carlow Kilkenny’ KCLR has a varied schedule to cater for a wide variety of listeners and communities. 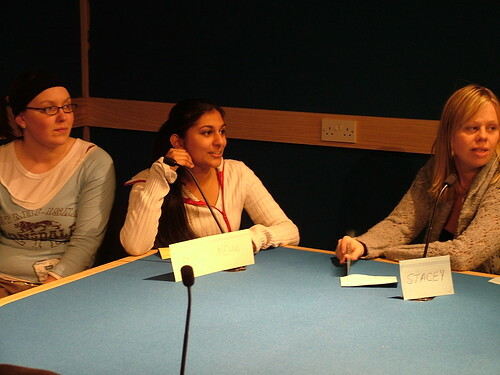 The station also has a service called the Community Diary. This is a free-of-charge advertising service for local groups and communities. 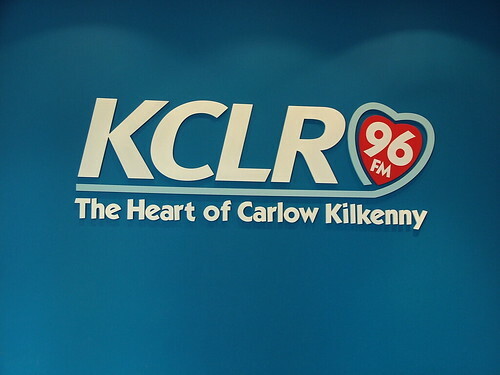 KCLR 96FM began broadcasting to counties Carlow and Kilkenny in the year 2004 On This Day. 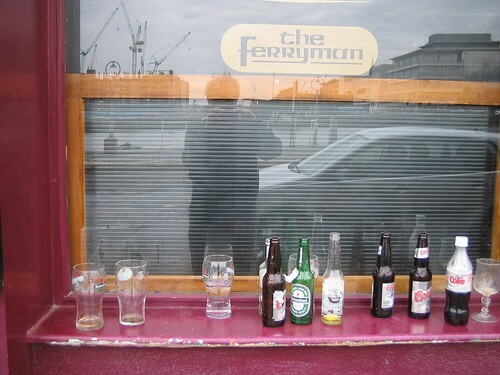 Ireland became the first country in the world to ban smoking in the workplace. The ban was introduced under the Public Health (Tobacco) Acts 2002 and 2004. Together with bars and restaurants the ban, which was introduced in 2004, is strictly enforced in all public buildings and offices. Smoking bans were introduced at various times in history, including in Roman Catholic churches in Mexico in 1575, by King James I of England in 1604 and by Adolf Hitler in 1941. During the 20th century the adverse effects of smoking on health led to restrictions being introduced in public places such as restaurants. The restrictions have been gradually expanded in countries around the world. 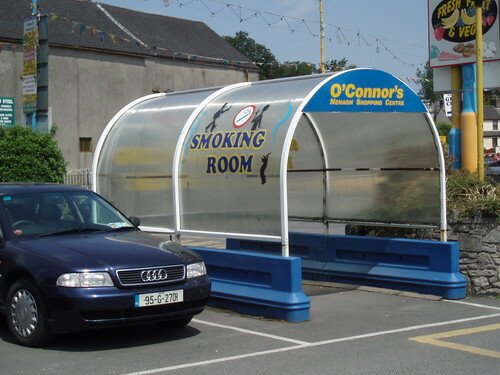 Smoking in workplaces in Ireland was banned in the year 2004 On This Day. Smithwick’s is a red ale type beer which is made from malt, yeast, water and hops. The name Smithwick has been synonymous with the ancient city of Kilkenny, Ireland for centuries. The Smithwick’s brewery has been an integral part of the commercial and social life of that city since its foundation over 300 years ago. Smithwicks brewery was founded by John Smithwick in the year 1710 on the site of a Franciscan Abbey. Franciscan monks had been brewing ale in Kilkenny since the 14th century and the ruins of the Franciscan Abbey can still be seen on the grounds of the brewery. For over a hundred years the brewery was a local supplier. Edmond Smithwick, great grandson of the founder, began to export beer to England, Scotland and Wales when he took over the brewery in 1827. 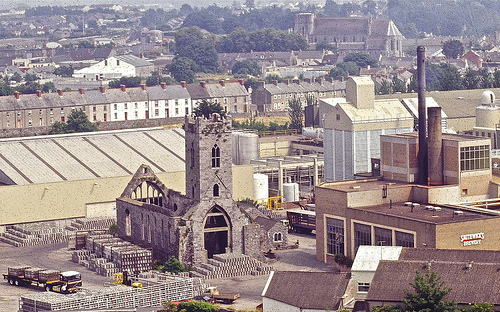 Over the next century the brewery continued to survive many ups and downs until it taken over by Guinness in 1965. Following the takeover, the brewery launched Smithwick’s draught beer in 1966. During the following decades new export markets were opened. By 1993 Smithwick’s Draught was the leading imported ale in Canada. 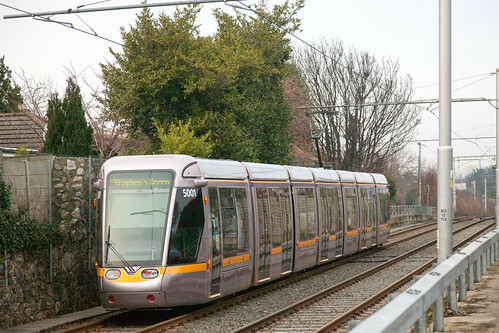 It began being exported to the United States in 2004. 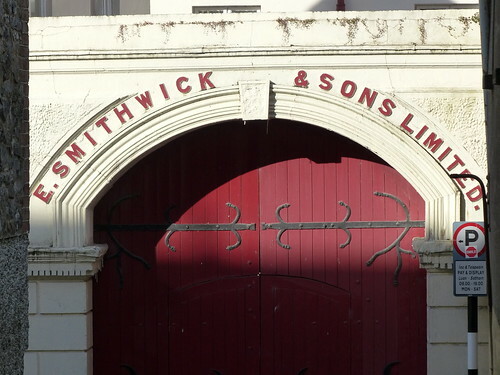 Production of Smithwick’s came to an end in Kilkenny in December 2013. It is now produced at the Guinness brewery in St James Gate in Dublin. A visitor’s centre called ‘The Smithwicks Experience Kilkenny’ now occupies part of the old brewery site. 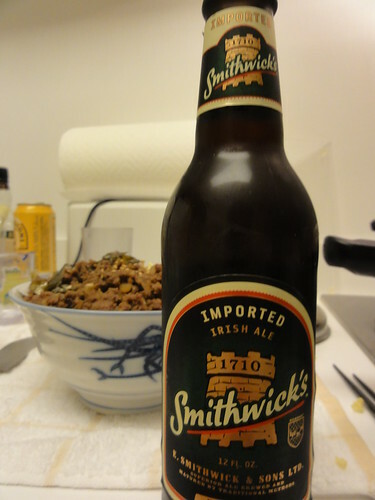 It was announced in Stamford, Connecticut that Smithwick’s would be on sale in the USA in the year 2004 On This Day.